From Bioneers to boardrooms, these biomimicry entrepreneurs are getting ever closer to bringing their food system solutions to market. 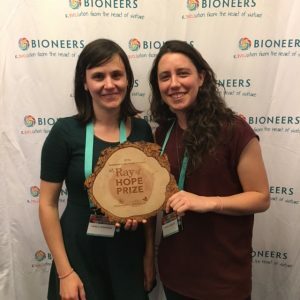 A year ago this October, Camila Hernandez and Camila Gratacós stood in front of 2,000 people on the National Bioneers Conference main stage and accepted the first-ever Ray of Hope Prize® for their nature-inspired soil restoration solution called BioPatch. 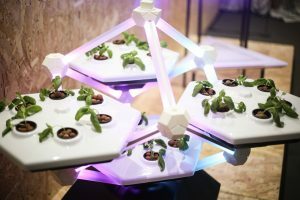 The BioPatch, inspired by hardy “nurse” plants that survive in harsh conditions and pave the way for new plant species to grow, was created as a way to grow and protect new plants while restoring health back to the soil. 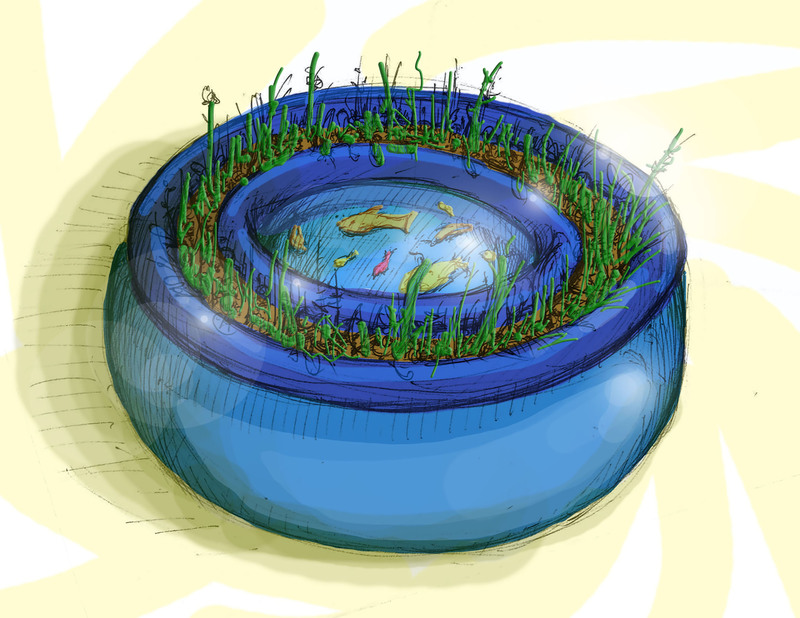 Shortly after winning second place funding in the Biomimicry Accelerator for their aquaponic growing system, Team Oasis was one of ten winning teams in the Blue Economy Challenge, a program that funds sustainable aquaculture innovations. With this combined funding, the team was able to rent a manufacturing space, purchase equipment, and travel to Uganda and Tanzania to establish community organization partners to test the Oasis design. They have manufactured and shipped 13 demo systems to East Africa for these partner organizations to test for six months. 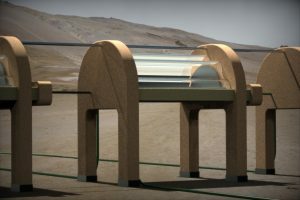 At the same time, the team is working on honing their design by improving the aesthetics of the Oasis and making manufacturing more efficient. This team, with members from Thailand and the U.S., developed a bio-inspired chamber for capturing edible insects, a more earth-friendly source of edible protein. 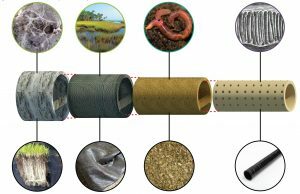 After winning third-place funding in the Biomimicry Accelerator, they created and shipped their first prototypes to the U.S. in April. 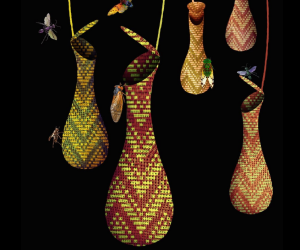 They are planning on hosting their own biomimicry challenge in Thailand, asking the public to help improve on the existing Jube concept. Jube team leader Pat Pataranutaporn was invited to give a TEDx talk at Arizona State University where he is currently a student and spent the summer interning for IBM’s Watson group in New York City. Pat is looking forward to combining what he learned during his internship to develop biomimetic algorithms to apply to various software development solutions. This Italian team created the Mangrove Still, a desalinating still inspired by how coastal plants process seawater that costs five times less than traditional solar stills. The Mangrove Still teamhas been busy expanding their design from individual units to a complete system that is adaptable to regional climates and locally available materials. Their goal is to develop communities of practice that will incorporate the Mangrove Still design into their local context. They were awarded a grant from Dubai Expo 2020 and are using those funds to run a design hackathon to hone the Mangrove Still system and test the system in Egypt, India, Namibia, Cape Verde, and Cyprus. 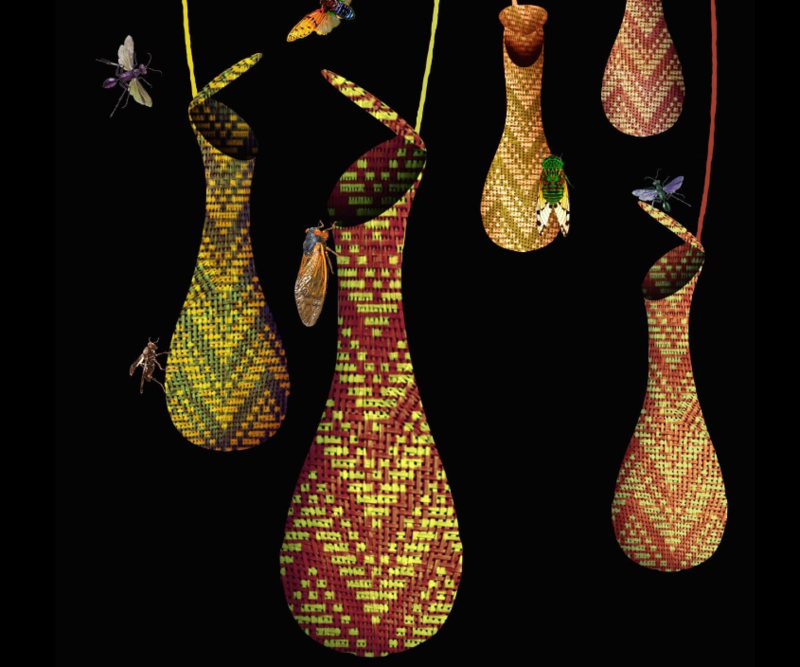 The team is also working on setting up a crowdfunding campaign and has been presenting their design at conferences, including the European Biomimicry Summit in Utrecht, Netherlands. The Living Filtration System team developed a biomimetic drainage system that keeps nutrients in the soil rather than leaving the field in runoff and was inspired by earthworms and the human digestive system. Members of this University of Oregon team have graduated and are currently pursuing careers. They are all actively working to incorporate biomimicry into their career plans. 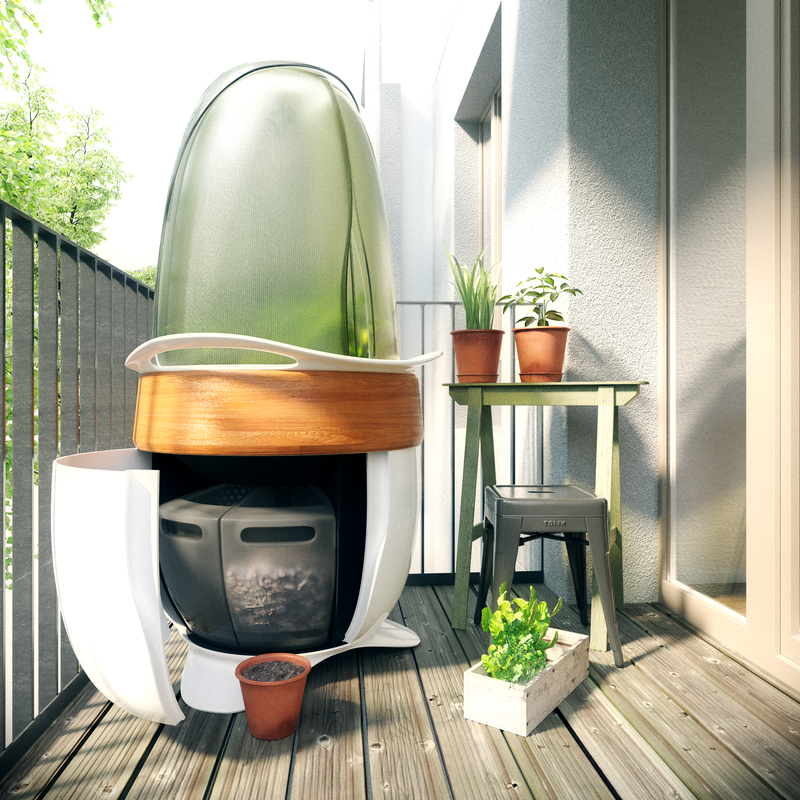 The BioCultivator team from Slovakia developed its lizard-inspired, self-sustaining growing system to encourage more urban dwellers to grow fresh food. The team was invited to take part in Startup Awards Slovakia’s bootcamp and was chosen as a finalist in the Art and Design category. This award event was broadcast on national television and was attended by Andrej Kiska, the President of the Slovak Republic. The team was also invited to be part of a mission of Slovak businesses to the Republic of Croatia this past June, was selected to be part of the Women in Tech Forum at PIONEERS 2017 in Austria, and participated at the first CEE Founders’ Summit in December. The team has manufactured 11 prototypes to date and is looking to finish a proof-of- concept in late fall 2017. 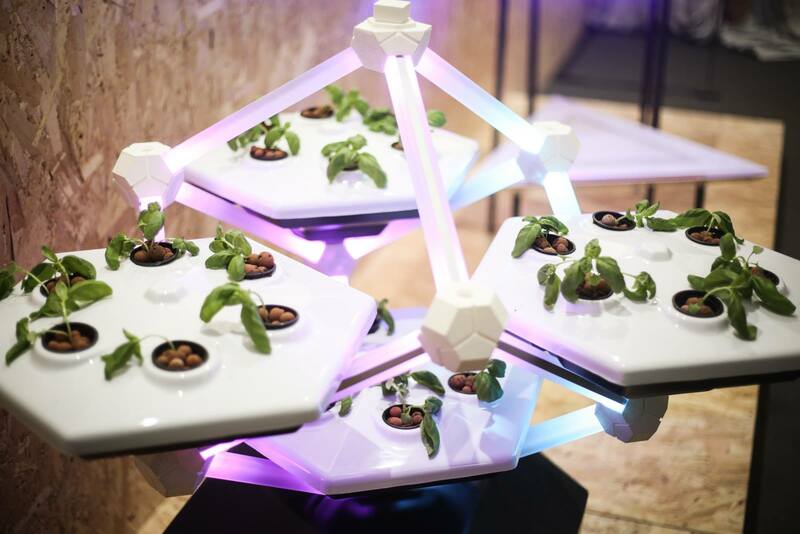 Team members are working to make connections with potential investors and business partners in order to create BioCultivator 2.0, based on lessons learned from the first round of prototype testing. You can get a sneak peek at the second cohort’s innovations ahead of the big Ray of Hope Prize announcement at the Biomimicry Pitch Event and Technology Showcase on October 20, 2017 at the Autodesk Atrium. 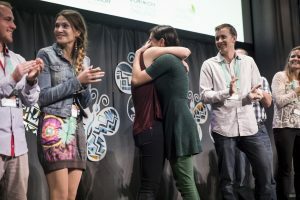 Watch as the six teams from the 2016-17 Biomimicry Accelerator take the stage to pitch their innovations to a VIP panel, including Biomimicry Institute co-founder Janine Benyus, Green Biz Executive Editor Joel Makower, venture capitalist Ibrahim AlHusseini, and Singularity University’s Robert Suarez. Plus, a brand-new round of the Challenge—along with the chance to join the fourth cohort of the Biomimicry Accelerator—will open this fall. To learn more, go to challenge.biomimicry.org.